home Entertainment Sony's New 16K TV Is Bigger Than A Bus! 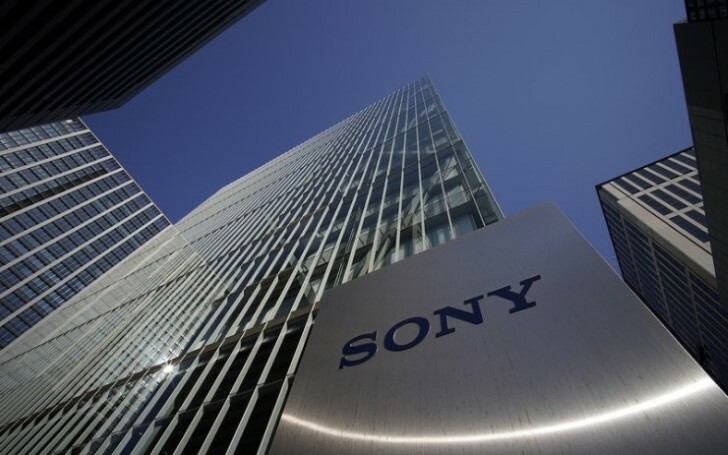 Sony is installing "super-resolution" TV measuring an impressive 63ft by 17ft (19.2m by 5.4m) which is an example of how bigger is always better! While many technology companies tend to discover things smaller and lighter and more compact, Sony chose to follow truly the opposite yet amazing direction as it introduced a 16k television which is bigger than a bus. The screen of the new invention is set up at a new research center owned by Japanese cosmetics group Shiseido in Yokohoma. As per the reports, it offers '64 times' more pixels as offered by 1080p high definition TV. It actually means that the screen shows every detail of the images than any other normal display. Discover: Any Snake In Your Life Or Someone Who Pissed You Off? This Website Will Text Game Of Thrones Spoilers To Your Friends! Who doesn't prefer to own a TV that big? It's so big that you won't possibly need glasses to watch. Yes! It will definitely cost you a pretty penny. Though the size of the screen is so big, still, it is not a single display. 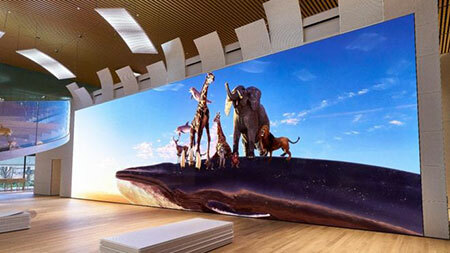 The new "super-size" installation uses Crystal LED technology using multiple panels looking like a single display. "We’re moving slowly towards 8K TVs at the end of the decade and who knows how long it will take to get beyond that, so 16K is likely to be limited to the corporate world for the time being." "But there’s no doubt about it. These displays are incredibly impressive in person – even 8K on a big display is almost mesmerizing." "When you get to this resolution it delivers almost a quasi-virtual reality experience as your eyes perceive there to be depth to the content." Just imagine watching Game of Thrones on the giant screen! As the enormous invention is just limited to the corporate world at the moment, it's another example stepping to the incredible advancements in the modern world of science and technologies. The giant invention announced that it would be on display at the National Association of Broadcasters (NAB) trade show in Las Vegas pretty soon. We can certainly expect to see something more alluring to our eyes in the near future!